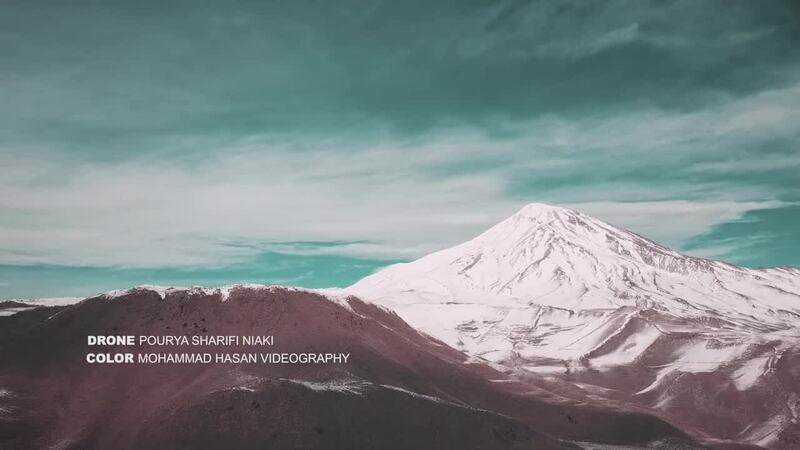 Contributor Pourya.sharifimavic created this beautiful drone video of the highest mountain in Iran. Mount Damavand is a volcanic peak in the northern part of the country, not far from the shoreline of the Caspian Sea. The stratovolcano's peak is at an elevation of 5.6k meters (about 18.4k ft.), and its prominence makes it one of the most pronounced mountains in the world. The mountain is currently inactive; it's last known eruption was in 5300 BC.